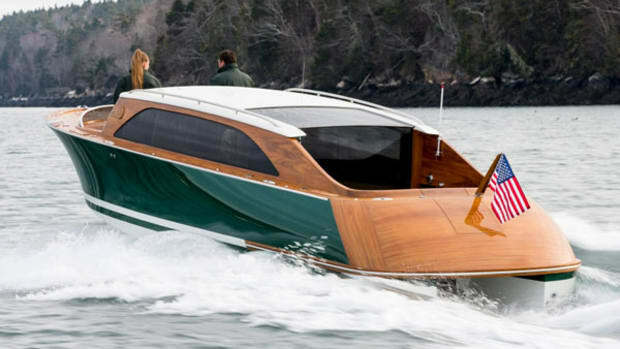 New limousine tender becomes the smallest member of the Maine builder's Venetian line, which ranges from 6.5 to 12.0 meters. 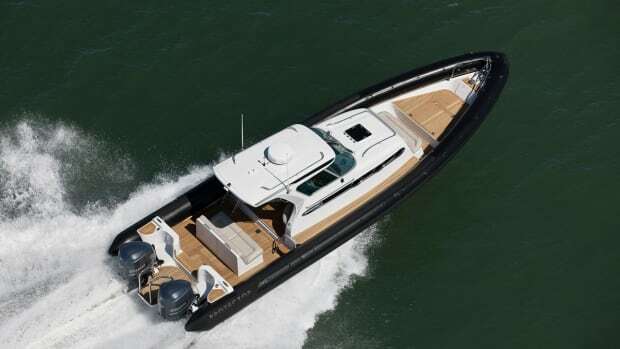 Hodgdon Tenders, the superyacht tender division of Hodgdon, has announced the launch of a 6.5-meter limousine tender. 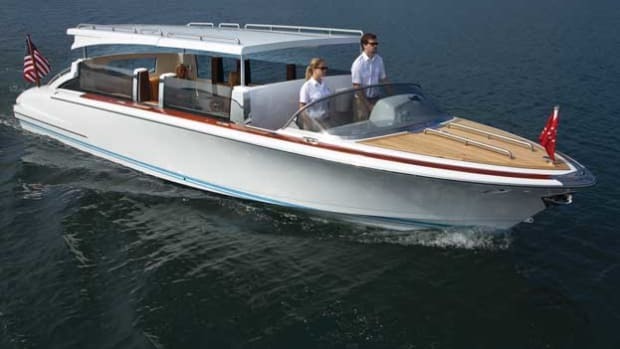 Michael Peters Yacht Design of Sarasota, Florida, designed the 6.5-meter Mini Venetian Limousine Tender, which includes many of the features that can be seen in Hodgdon&apos;s larger tenders. 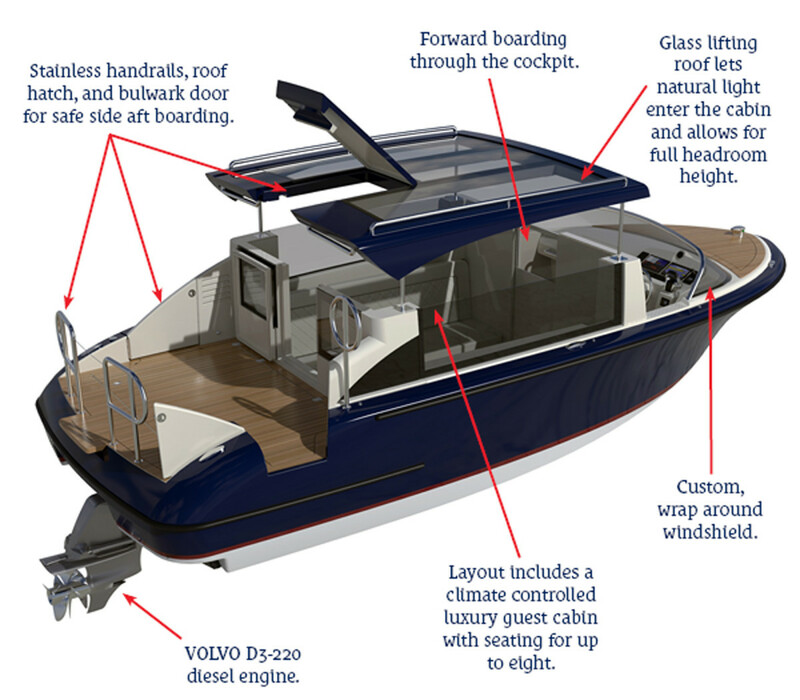 Designed for easy boarding, the tender features port and starboard hull doors that swing open for aft boarding, custom retracting stairs into the guest cabin, and a roof that lifts for full headroom height. Large glass panels have been incorporated into the roof, which allow natural light to enter the cabin and provide a feeling of spaciousness. 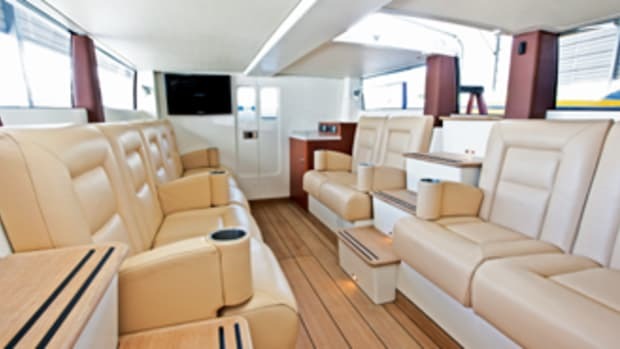 The luxury cabin—with heat and air conditioning—allows comfortable seating for up to eight guests. 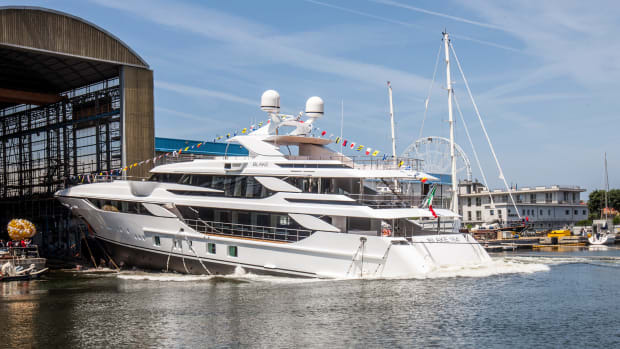 "This project has been a very exciting challenge and something we have aspired to undertake for a few years," said Angus Jack, captain of a 47-meter Feadship. 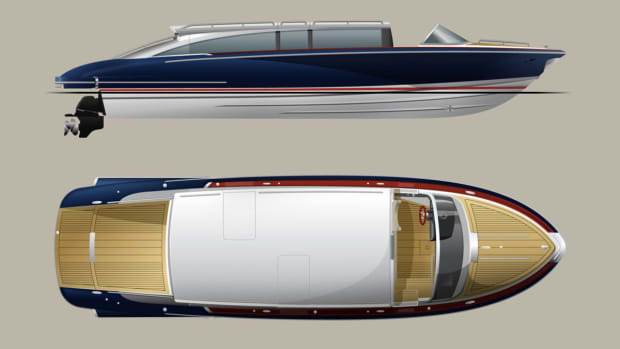 "We wanted to be the first superyacht under 50 meters to have a fully-fledged limousine tender, but it needed to adhere to strict size and weight restrictions. 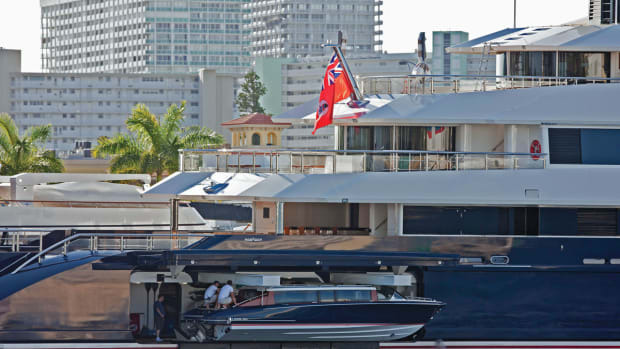 Hodgdon impressed from the get go with the list of owner and crew demands for the boat being exceeded. Hodgdon&apos;s professional approach and willingness to think outside the box has led to a phenomenal product built to the highest standards. 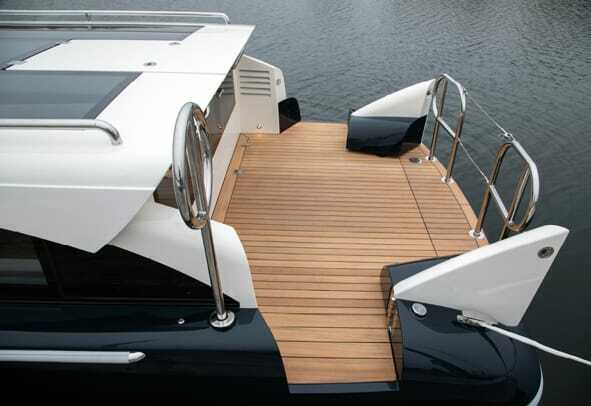 Handling is perhaps one of the most impressive features of the 6.5-meter. 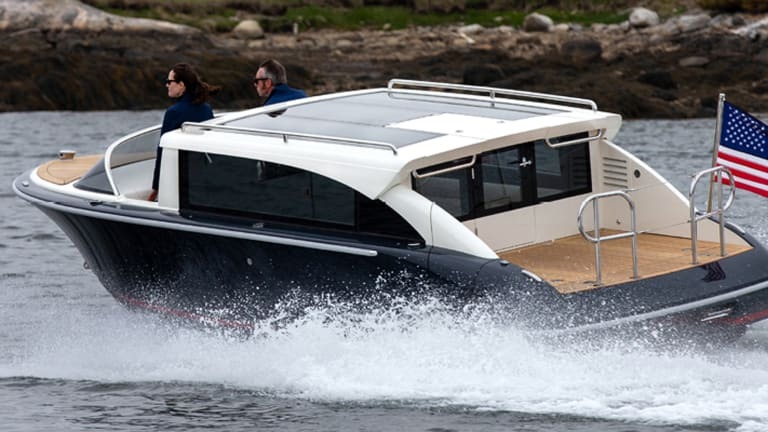 Powered by a Volvo D3-220 diesel engine, speeds of up to 35 knots were recorded during builder&apos;s trials. 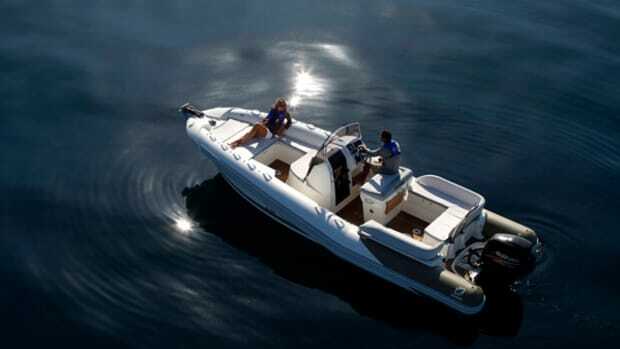 "Being able to offer a limousine tender of this size that&apos;s comfortable, luxurious, quiet, and handles so well is exciting," said Audrey Hodgdon, director of sales and marketing. 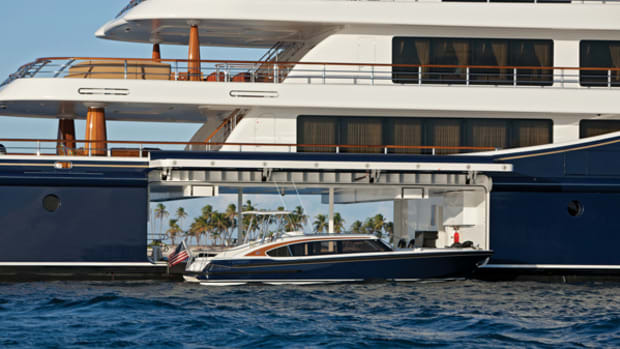 "Now superyachts with small tender bays or limited space on deck have the option to carry a high-quality Hodgdon limousine tender." Upon delivery, Hodgdon&apos;s service and support team will re-commission the tender and provide crew training.